Sometimes bands release live albums when they have not recorded anything new in a while and they need to get something new on the market quickly. 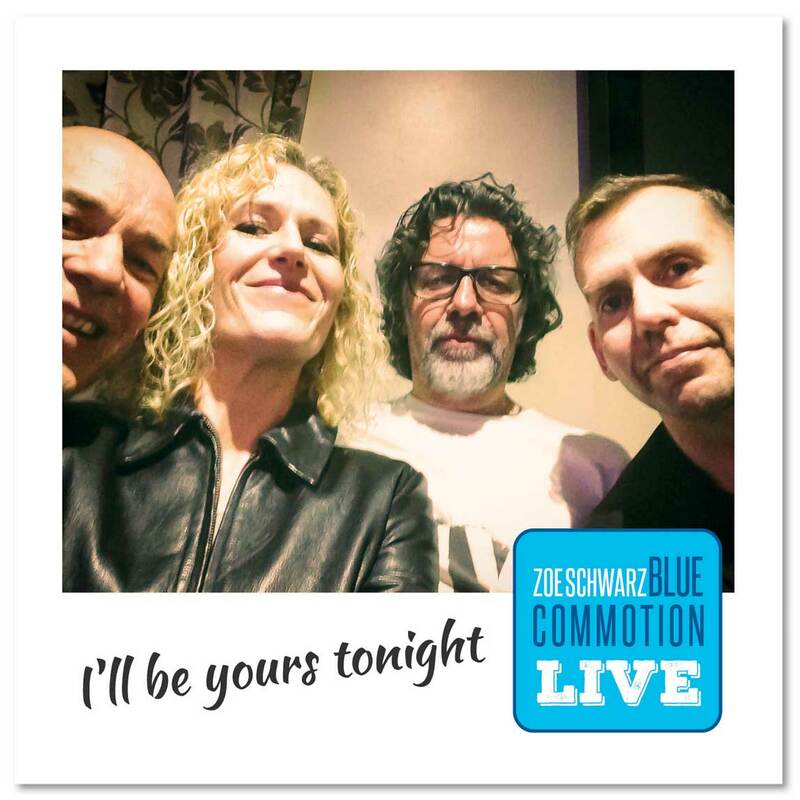 This is not the case with Zoë Schwarz Blues Commotion’s new live disc, I’ll Be Yours Tonight, which is has been released hot on the heels of their Exposed disc. They had no plans to make a live album at the time, but the opportunity arose and it turned out wonderfully! For the second track on I’ll Be yours Tonight the crew dispenses the sole cover, Billie Holiday’s “Fine and Mellow,” and they gave this jazz standard a thorough rearrangement. They cut the tempo way back, added some blues, and gave Schwarz room to breathe her uncommon interpretation of the tune. The extra time and space adds a new dimension of drama to what is already a really heavy tune. 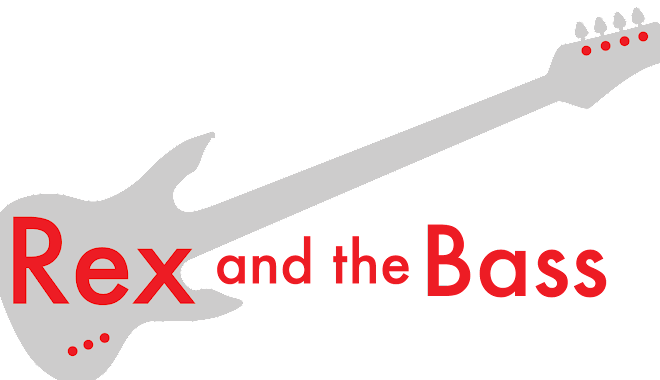 The band can change moods in a heartbeat, as shown by their quick segue into “Let me Sing the Blues,” a countrified blues rocker. Pete Whittaker shines on his Hammond (with an awesome solo!) and Si Genero turns in a tasteful performance on the harp and joins in on the vocals for the chorus. If you want to see Zoë Schwarz Blues Commotion play live, you had better make your way to England, as all of the gigs on their schedule are at clubs there, but hopefully someday they can be lured to the States with some sort of festival or blues competition. In the meantime, you might want to think about picking up a copy of I’ll Be Yours Tonight, as it is the next best thing to being there.